Please welcome guest blogger Yvette Marquez of Muy Bueno Cookbook. 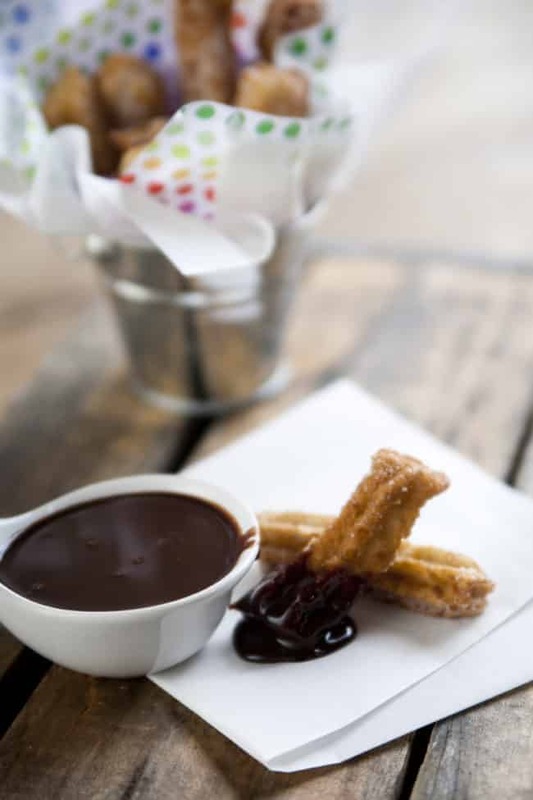 I am so thrilled to have the opportunity to post my churros and Mexican chocolate dipping sauce recipe from Muy Bueno Cookbook here on Dear Crissy, and I think Yvette’s churros with Mexican chocolate dipping sauce will really wow you! Now, meet Yvette, and enjoy! Hola! I’m Yvette — one of the chicas behind Muy Bueno Cookbook. Muy Bueno Cookbook is a food blog created to share three generations of Mexican recipes and the anecdotes that accompany them. 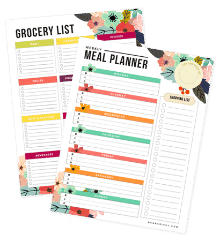 Muy Bueno Cookbook has quickly grown to include life with our families, our love of cooking, and the journey of our printed cookbook—also called Muy Bueno Cookbook. 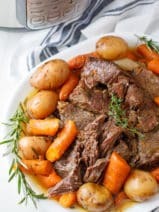 I’m excited to be sharing a recipe with you all today. I have never met Crissy but truly admire her work ethic as a work-at-home-mom, her captivating photography, and of course, her writing style. Thank you Crissy for inviting Muy Bueno Cookbook into your home (blog). 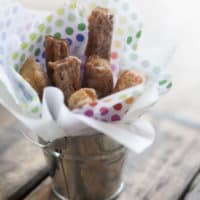 When Crissy welcomed me as a guest blogger I asked my daughter, “What should I make for Crissy, her family, and her readers?” and she said, “Churros!” I realized at that moment that I have never made churros. Both my children love them. 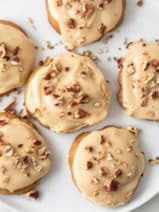 What’s not to love—they are fun to hold, warm to the touch, crunchy as you bite into one, and the combination of sugar and cinnamon gives this dessert its signature outer finish. For anyone who may not know what a churro is, it’s like a donut, but long like a bread stick, and covered with a sugar and cinnamon coating. Did you know that they originated in Spain? They eventually found their way into South America, and yes, of course, eventually North America. It truly is one of those delights that satisfy one’s sweet tooth. I mean seriously, who doesn’t love fried dough? 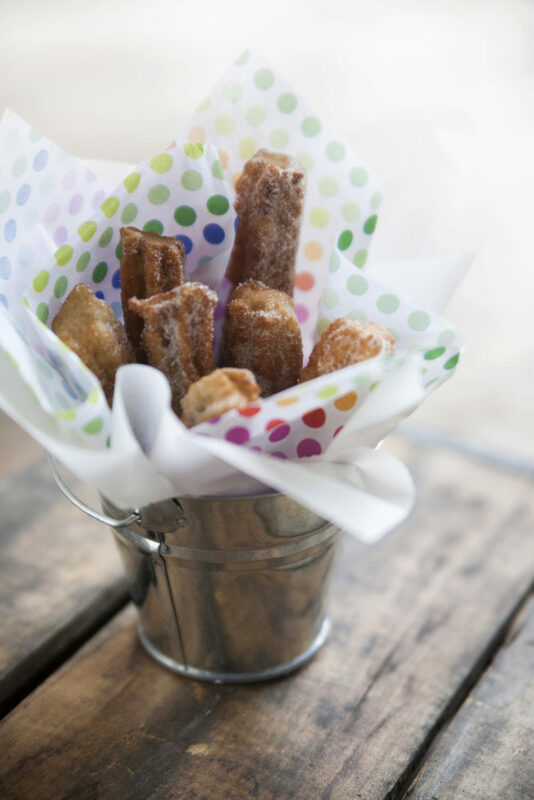 Growing up, we never ate churros at home, but they were definitely a favorite dessert choice at church bazaars, festivals, mercados (markets), taquerias (restaurant or stand), and even amusement parks. I heard recently that some Starbucks coffee shops will be selling them — everyone loves churros! So in my search to make a muy bueno churro I stepped into my test kitchen and got to work. Over the years I’ve tasted many a churro, and they are best when freshly made and warm. 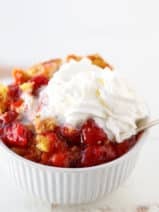 If you want to get creative you can add a scoop of vanilla ice cream over them or even dip them in some warm thick Mexican chocolate sauce just before each bite. So here it is—the results of my test kitchen creation and winning recipe. 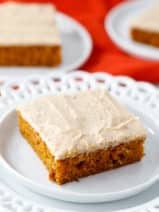 There are so many variations to this classic recipe, so I decided that less is more and kept this recipe simple and pure. 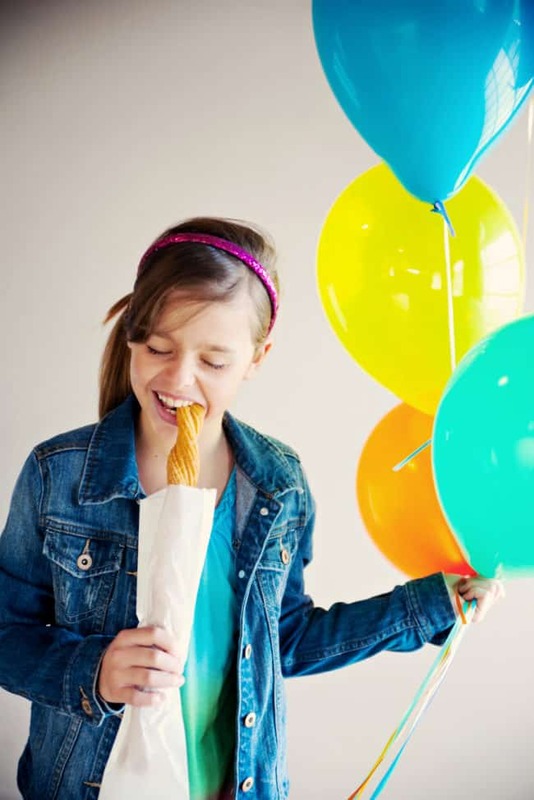 My children were very excited to have homemade churros and felt we needed to celebrate, so we coordinated a carnival themed photoshoot with our talented photographer, Jeanine Thurston. We hope you enjoy the photoshoot of my kiddos and the churro and Mexican chocolate dipping sauce recipes. Churros, a sweet fried-dough pastry, makea an easy and fun snack. This simple recipe for churros with delicious Mexican chocolate dipping sauce will be a sure hit with your family! In a wide dish mix the sugar and cinnamon and set aside. In a medium saucepan, combine water, butter, brown sugar, and salt. Bring to a boil over medium heat then add flour all at once, stirring vigorously with a wooden spoon. Cook and stir until mixture forms a ball and pulls away from the sides of the pan. Remove from heat. Cool for 10 minutes. In a separate mixing bowl, mix the eggs and pure vanilla and add it to the flour mixture beating well with a wooden spoon. Fill your decorating bag fitted with a 1M large star tip. The star tip helps create the ridges on the outside of the churro. Heat 2 inches of oil and lemon peel in a deep saucepan to 350 degrees F. Make sure the oil is hot before squeezing the dough into the oil. Try testing the oil by dropping a small amount of dough into it. If it bubbles quickly then it is probably ready. If you have a candy thermometer test the temperature. As soon as your oil is ready, squeeze about a 4-inch long piece of dough into the hot oil. Cut off the dough with a pair of scissors or a sharp knife. Be careful not to burn yourself with the hot oil. Try cooking about 4 churros at a time. Allow the churros to fry for about 1 minute on each side before turning over with a pair of tongs. Churros should be a golden brown color. Drain the churros on a paper towel. As soon as you are able to handle the churros roll each one in the sugar and cinnamon mixture. Serve warm. Leftover churros can be reheated in the oven at 300 degrees F for 5 minutes. Heat 1/2 cup cream in a heavy saucepan over medium heat until cream comes to a low boil. Remove the pan from the heat and add Mexican chocolate. Let chocolate sit in the hot cream 3 to 5 minutes to soften, and then whisk chocolate together with the cream. Stir in butter, cocoa powder (optional), vanilla, cinnamon, and liqueur (optional). If chocolate becomes too thick, stir in more cream, 1 tablespoon at a time, to desired consistency. Hello! I just made these and they came out tasty but the dough was incredibly thick. 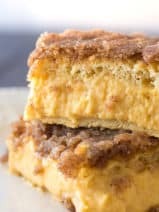 I looked at about 10 other churro recipes and all had a 1:1 ratio between flour and water, is there a reason that in this recipe the ratio was 2:1? I don’t have a decorating bag. What could I use to squeeze out the dough? Help! is the dough supposed to be sticky after you add the eggs? I so love churros and my boys also! thank you for the recipe! I will soon try it! **GASP! *** I haven’t had churros in 6 years I must make these! We LOVE churros! I am definitely going to have to make these. The sauce sounds so yummy too! Hope your Valentine’s Day was a yummy and sweet day. YUM. I actually see churros all over the place here in France, I am guessing because we are in the southwest not too far from Spain. But here they come with Nutella! As soon as I finish losing the baby weight, I intend to dive face-first into a vat full of them. My daughter had her 1st Churro a few weeks ago. She went NUTS for it. Guess I will have no excuse but to make her some now. Yum! Churros are the best! I don’t think I’ve ever had them with a chocolate sauce, though! So great to see Muy Bueno guest blogging here! These ladies are fabulous and this churros recipe is making me drool! These look delicious. I have to try making them. These look amazing!! I absolutely have to make these soon! Thank you! !